As some of you know, the scofflaw is one of my favorite cocktails. But I recently came across a modernized version of the recipe that I like even more! 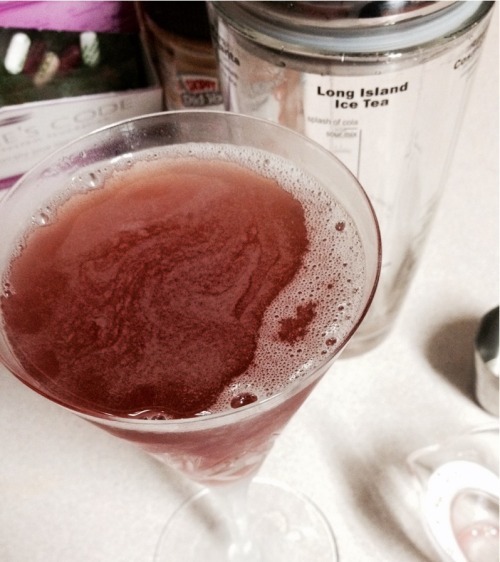 See the new and improved scofflaw cocktail recipe at Liquid Persuasion.